Government is preparing a Biodiversity Action and Strategy Plan. 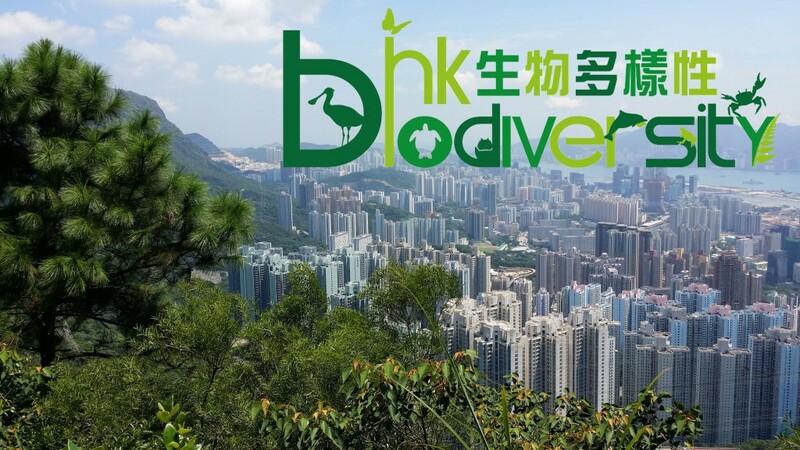 The objective is to better safeguard Hong Kong’s biodiversity, and to contribute to safeguarding the world’s biodiversity. Our concern is the absence of a comprehensive debate. Hong Kong’s land supply strategy and conserving biodiversity need to be looked at as one and not two discussions in separate rooms. There is also an urgent need to reform legislation to protect habitats on private land, as proven by the ongoing land filling and tree felling throughout rural areas and country parks. The BSAP consultation will conclude mid-nite 7 Apr 2016. Below are links to the Government website as well as suggestions and form letters to aid your timely response. Designing Hong Kong form letter for your use. 2. Presentations Public forum – BSAP: Charting a sustainable future for Hong Kong – held on 19 March.